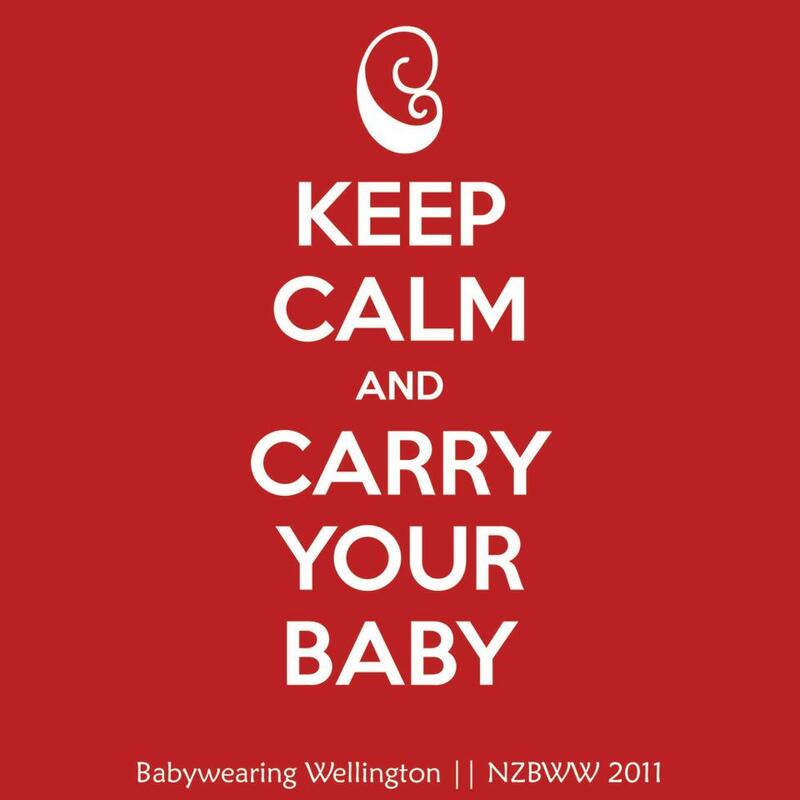 Our meet starts at 10am with a brief introduction of the Babywearing Wellington team, we will go through the different styles of carriers with a demonstration and run through some babywearing guidelines/safety tips. If you are new to babywearing or this is your first meet then we recommend you come along for the 10am start. 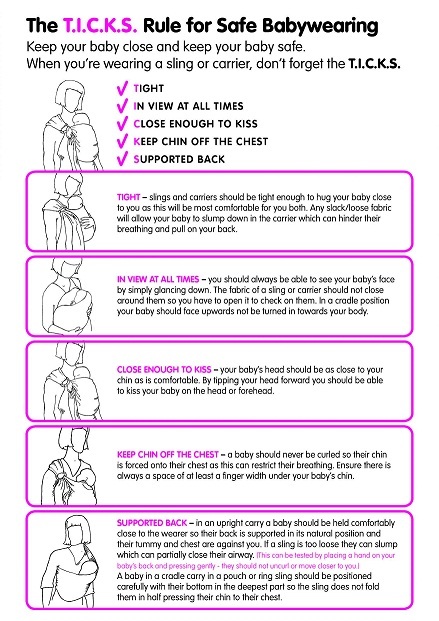 During the meet there will be time to get advice, help with fitting a carrier, hire carriers, or catch up with fellow babywearers. Now that we have multiples of carriers we are no longer running a reserves list for our meets, if there is something in particular that you’re really keen to try you’ll need to make sure you’re at our meet for the 10am kick off so you don’t miss out. There is a one-off registration fee of $20 that is required to become a Babywearing Wellington member, it then costs $10 per month to hire any carrier in our library. All proceeds go towards running and updating the library, as well as keeping our meetings running. Please note: our usual lending period is one month/meet-to-meet. Our stretchy wraps are available to be hired for a 3 month period for $15. Our meetings are open to the public, so please feel free to invite anyone you think might be interested – friends, family, other mums and dads… you don’t need to have a baby to be a babywearing supporter! Buggies/prams/strollers etc are all very welcome – you don’t need to be babywearing to come along.